If you are interested in volunteering for this event please click on the button below. ​Below are lessons and videos you can use during this week. 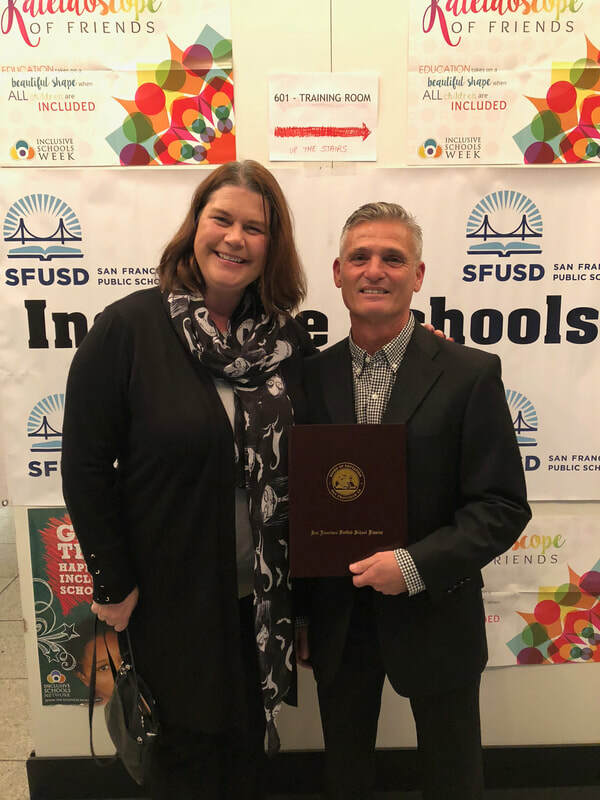 SFUSD and SONC Schools Partnership Program will provide competitive and noncompetitive athletic opportunities (including Unified Games) to all school age children with special needs. Our ultimate goal is for all participating students to experience a fun, inclusive, and safe environment that fosters a deep understanding and respect of individual differences, and that through the spirit of teamwork, inclusiveness, and individual challenges, life skills are enhanced. Special Olympics Unified Games unifies students with & without disabilities through activities that provide them with knowledge, experience and skills necessary to create and sustain school communities that promote inclusion, acceptance and respect for all students. We offer unified teams and skills stations through Soccer and Basketball. The Young Athlete Program introduces PreK/TK children to the world of sport through fun activities that support cognitive developments, strengthen motor skills, and provide social interaction.